Skim Rumah Pertamaku allows young adults to obtain up to 100% financing , enabling them to own their 1st home. 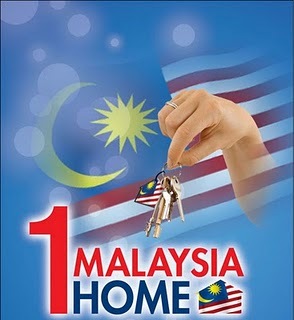 This is in line with the Governments aspirations of increasing home ownership amongst the "rakyat". The scheme is one of the measures recently announced by the Government in the 2011 Budget aimed at assisting young adults earning RM3,000 per month or less to own a home. The scheme allows homebuyers to obtain up to 100% financing from financial institutions, enabling them to own a home. With Cagamas SRP Berhad's guarantee, does it mean borrowers/customers under the Scheme are only liable to the bank for 90% financing only? No, the borrowers/customers are liable to the bank for the full financing amount (up to 100%). The guarantee only indemnifies the bank for any loss incurred as a result of financing above 90% level. No, the normal interest/profit rates of the respective banks shall apply and borrowers/customers do not have to pay for the Cagamas SRP Berhad's guarantee. This scheme is open to all Malaysian citizens aged 35 years old or less (age next birthday is 36 years old or less) with monthly income of not more than RM3,000 per applicant. No, the scheme is limited to employees in the private sectors only. Applicants must be confirmed employees with minimum employment period of 6 months with the same employer. No, all applicants (including joint applicants) must meet the citizenship, first home, employment, age and income criteria. 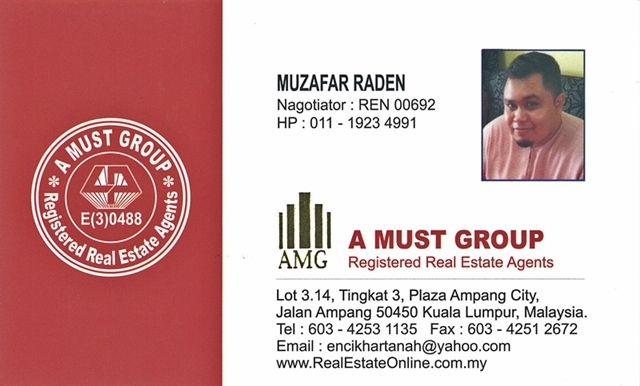 My spouse and I each earn RM1,500 per month and we wish to obtain 100% financing purchase our first home of RM220,000. Would we qualify under the Scheme? Under the Scheme, the monthly repayment/instalment amount must not be more than 1/3 of borrower's/customer's monthly combined gross income; in this case, RM 1,000 per month as the financing is subject to affordability. My spouse and I bought a property at RM220,000. Will we be entitled to RM220,000 financing if we meet the income criteria? Valuation of the property is subject to the bank's underwriting policy. Generally, banks will finance based on purchase price or valuation (open market value) from their panel valuer, which ever is lower. 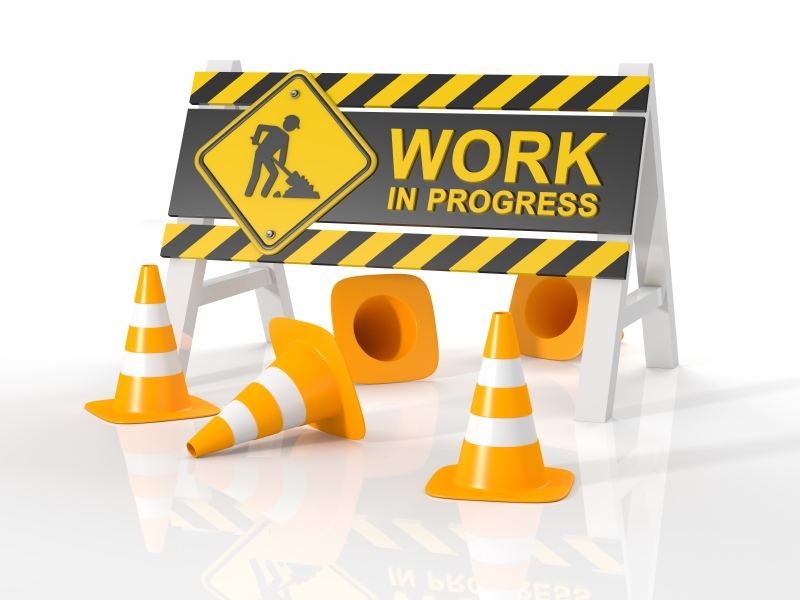 The maximum financing tenure is 30 years, subject to participating banks' respective underwriting policies. The borrower/customer will have to purchase fire insurance/takaful. However, MRTA / MRTT requirements will depend on the requirements of the participating banks. With up to 100% financing under the Scheme, does that mean I do not have to come up with any down payment? The homebuyer would be required to pay a booking fee and/or deposit to the seller under the terms of the Sale and Purchase Agreement pending disbursement of the home financing by the bank. When financing documentation is completed, the homebuyer would be reimbursed from the disbursement of the financing by the bank. The homebuyer may try to make an arrangement with the seller for deferment of deposit payment pending disbursement by the bank. Such request is dependent on the seller's willingness to accommodate.